IDEALLY LOCATED MODERN TOWNHOUSE!!!! 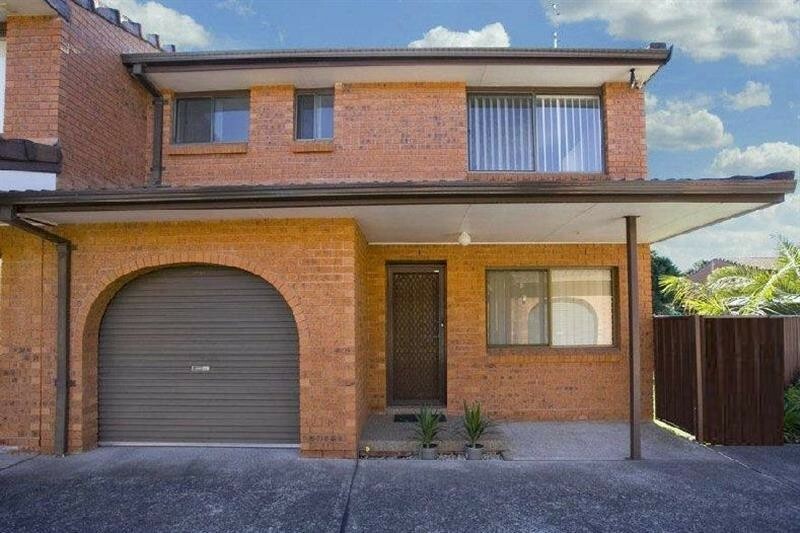 !Located in one of the Illawarra’s most sought after suburbs. 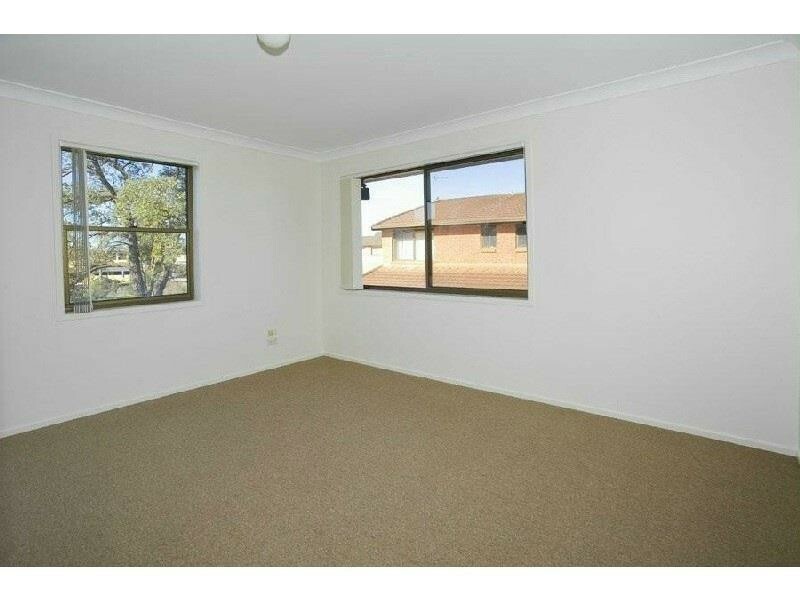 Close to schools, parks, shopping centres and public transport. 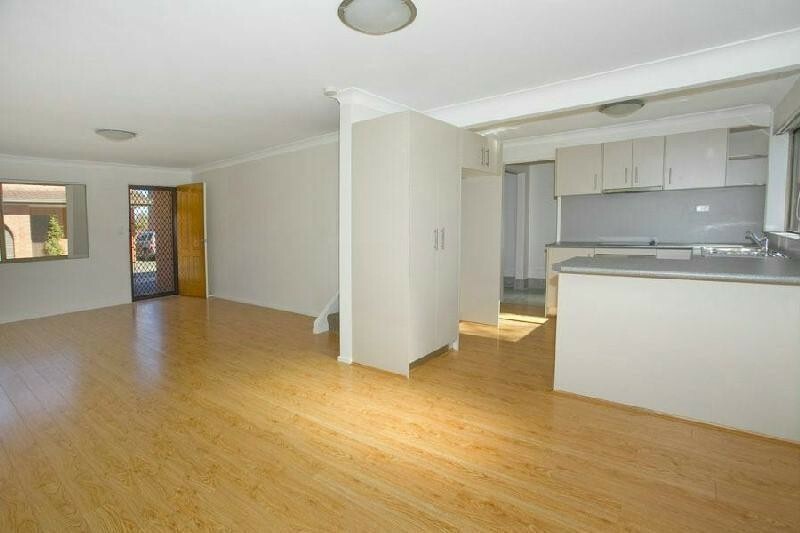 Only a few minutes drive away from Wollongong’s CBD. This stunning three bedroom townhouse has a sleek design and modern colour scheme throughout. 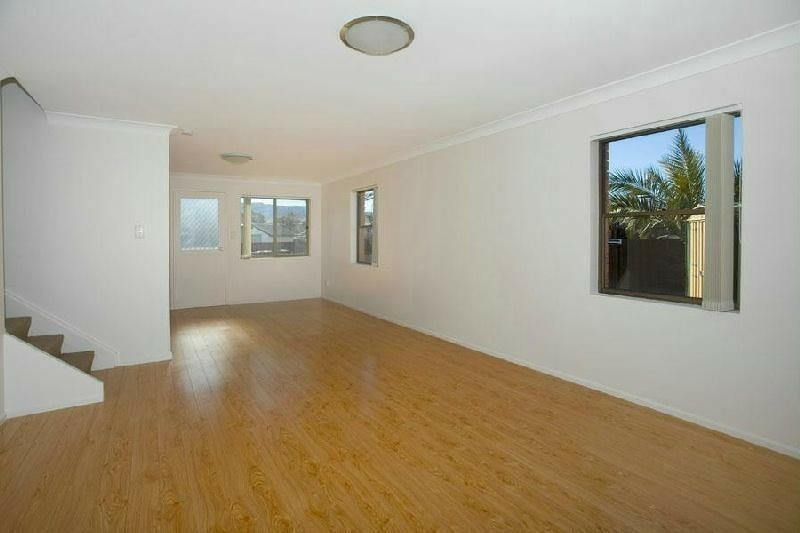 The first thing you will notice upon entering is the spacious, open plan living area. Including wooden floating floors and multiple large windows allowing for an ample amount of fresh air and natural light to fill the space. The modern kitchen includes wooden flooring, ample amounts of both cupboard and bench space, electric stove top and wall oven. 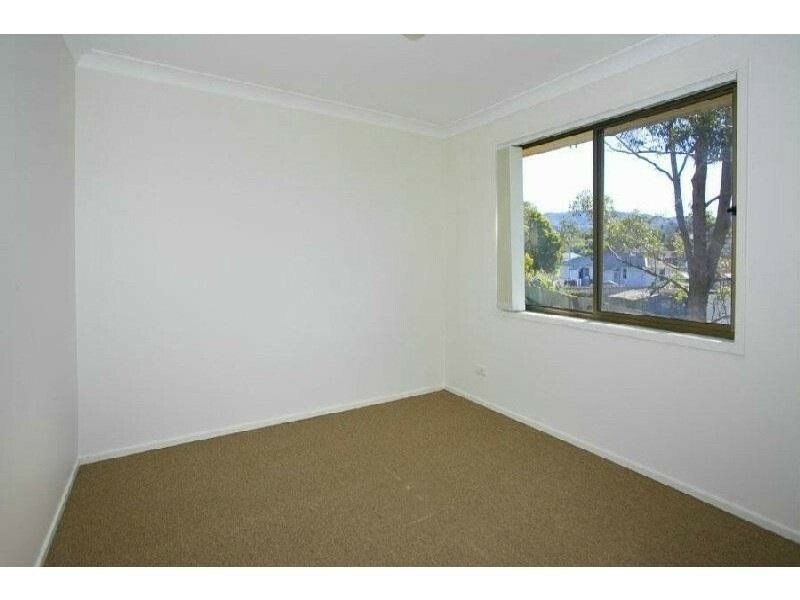 All three bedrooms are oversized and have good quality carpet flooring and a built in wardrobe. The stylish three way bathroom includes a huge mirror, oversized vanity and large shower. The toilet is located in a separate room. The property also includes a large internal laundry, second toilet, single lock up garage, linen closet and fully fenced courtyard with a garden shed. * Massive, open plan living area with wooden flooring and windows throughout allowing for an ample amount of fresh air and natural light. 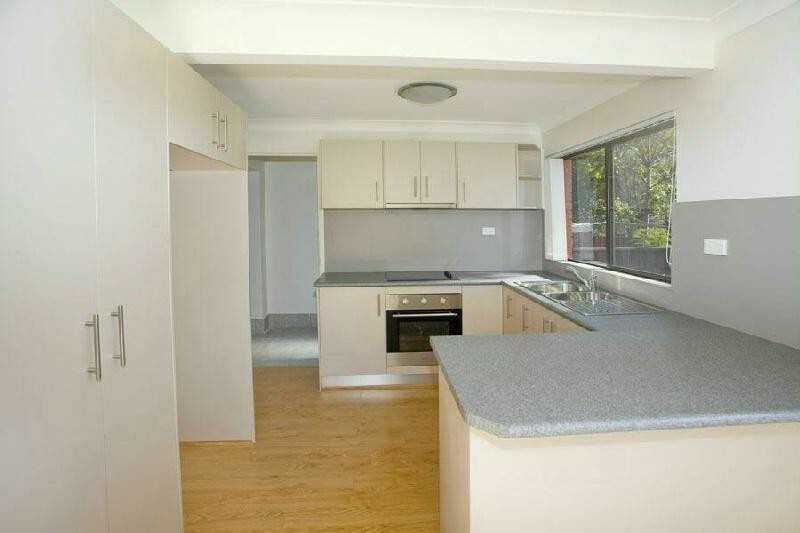 * Stylish kitchen has an electric stove top, wall oven, ample amounts of cupboard and bench space. 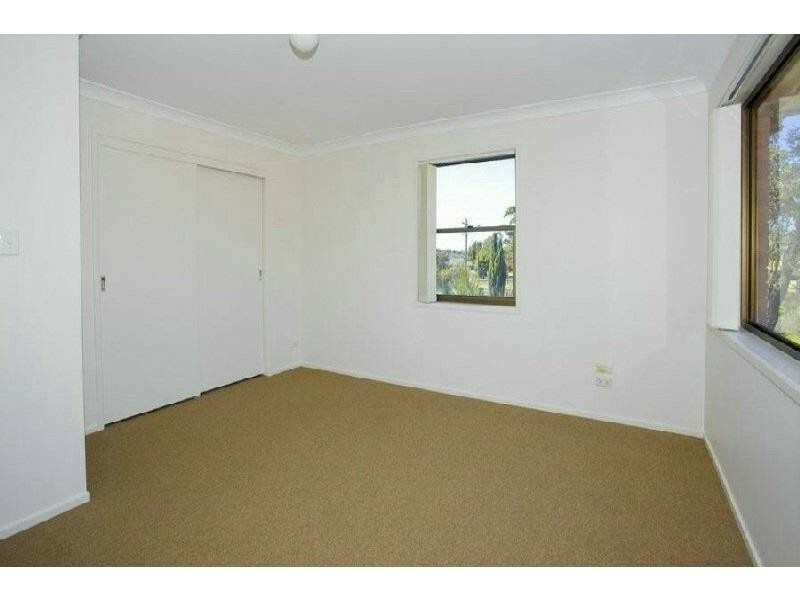 * All three bedrooms have good quality carpet flooring and a large built in wardrobe. 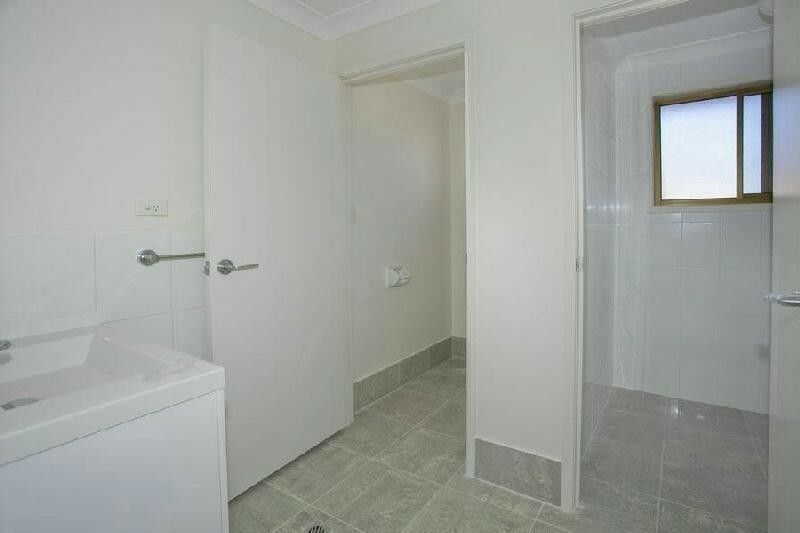 * The three way bathroom includes an oversized vanity, toilet in a separate room and good sized shower. * Lock up garage with internal access. 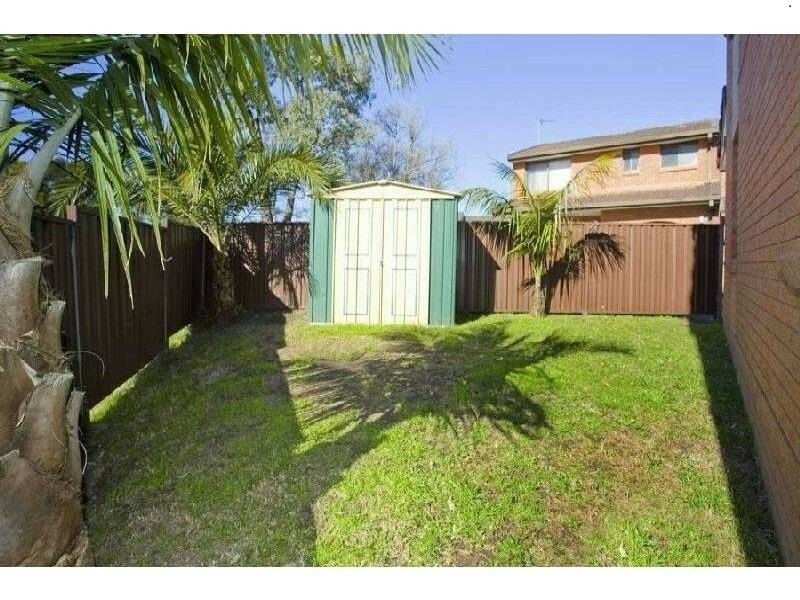 * Fully fenced courtyard with garden shed.